Urban Decay has out done themselves yet again. 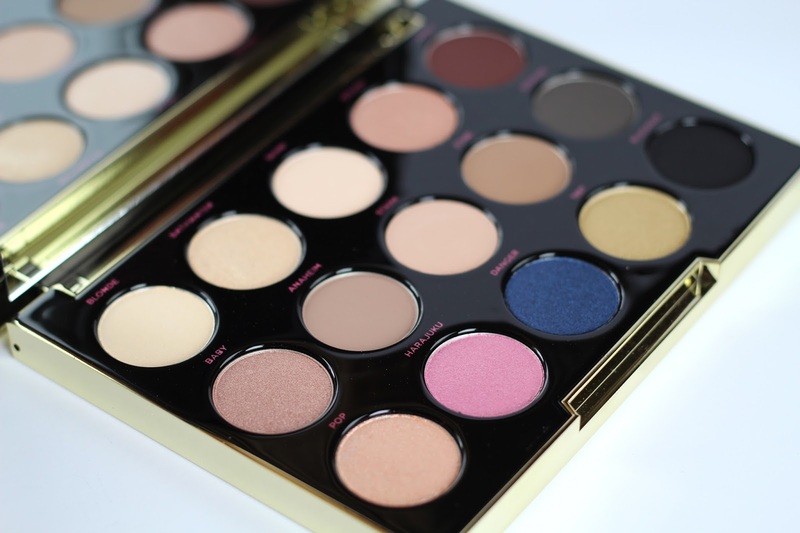 This time with a beautiful limited edition palette created by the one and only 90's Cali punk queen, Gwen Stefani. Probably when you think Gwen, you think bright & bold colors that aren't always wearable for an everyday gal. And well with this palette you get a mix of both. 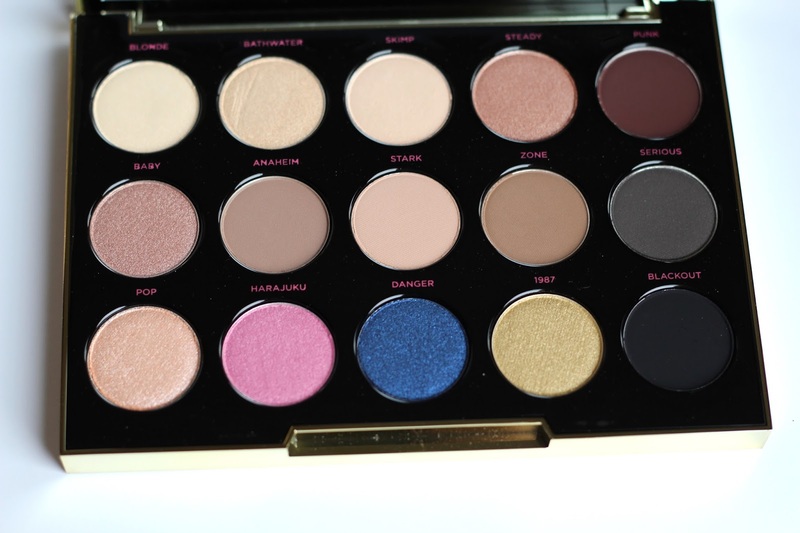 This palette features a bold blue and a vivid pink along with a beautiful range of neutral everyday shades. That even my mother would be comfortable with wearing. 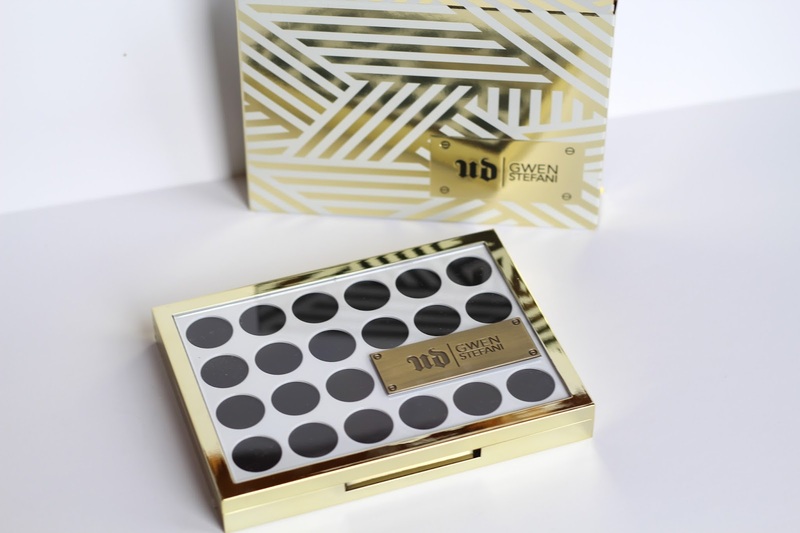 This might be the nicest packaging Urban Decay has ever released. From the little UD Gwen Stefani plaque on the front to the gold case. It also features a beautiful full size mirror perfect for doing your makeup on the go. It features 15 shades in all. 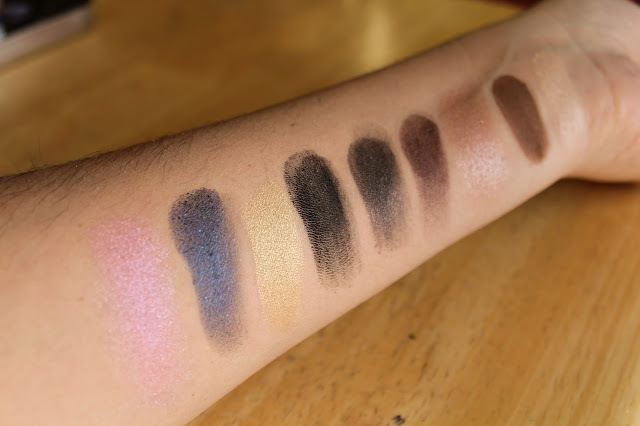 Ranging from light shimmery shades to a dark matte black and plum brown. The colors also feature fun and oh so Gwen names like: "Harajuku", "Anaheim" and "Punk" just to name a few. 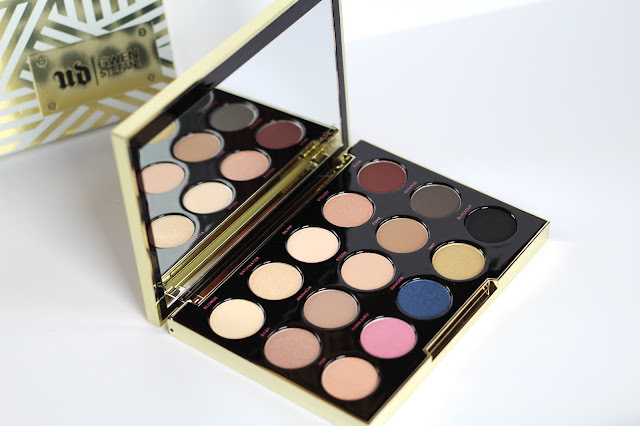 Another great thing about the collaboration between Urban Decay and Gwen is that it doesn't just stop at the palette. 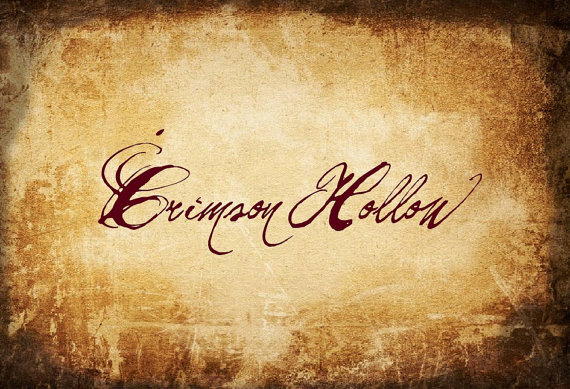 They will be releasing lipsticks which when you buy this palette you get a sample of and just this morning I heard rumors of a brow product being released as well. So if your a huge Gwen Stefani fan or just love anything Urban Decay then this limited collection just might have something for everyone.